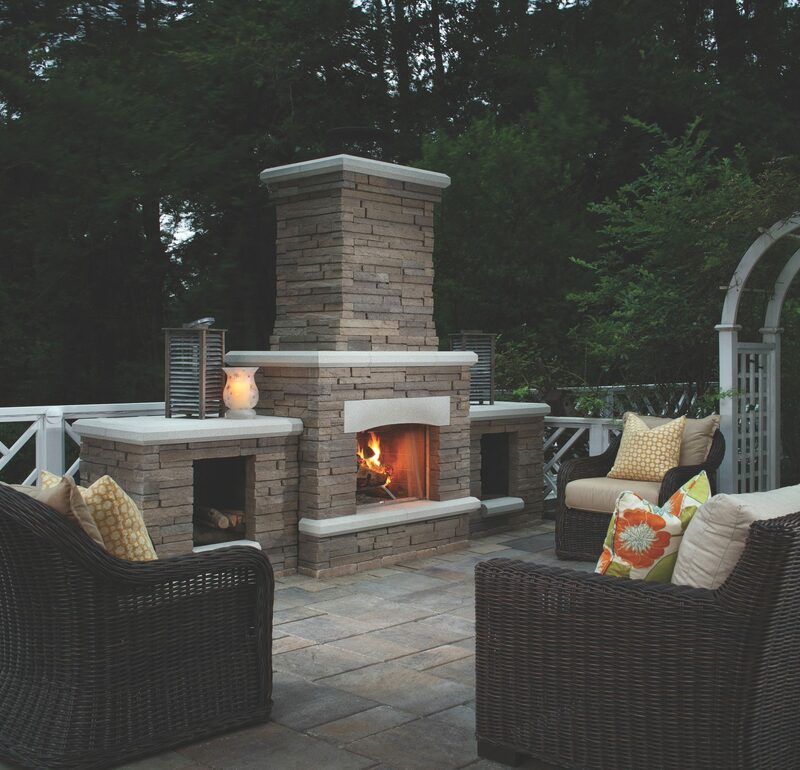 Southern Californians are fortunate to be able to use their outdoor living areas any time of the year, but most of us tend to use our outdoor spaces more during the spring and summer months. This means that our spring cleaning rituals really should include both indoor and outdoor tasks to get both our homes and yards ready before the summer entertaining season is in full swing. To help you prepare your outdoor kitchen, patio and other areas for heavier use in the coming months, here are 15 tips for spring cleaning your outdoor living areas. 1. Remove cobwebs and spider webs. Even if you have been using your patio throughout the winter, now that more plants are in bloom and insects are more active, you may find that your spider population seems to be increasing. This can lead to an increase in spider webs on top of older, abandoned cobwebs that have been hanging around collecting dust. A broom can handle this task pretty well and a pressure washer may be an appropriate solution for some areas, such as along eaves and fascia, but your best bet is to invest in an inexpensive cobweb duster that can reach into corners and smaller areas. When removing cobwebs and spider webs, be sure to check areas outside of obvious corners, such as between the legs and slats on patio furniture, inside or under your grill, and on your rock work. 2. Organize your shed or purchase a shed. 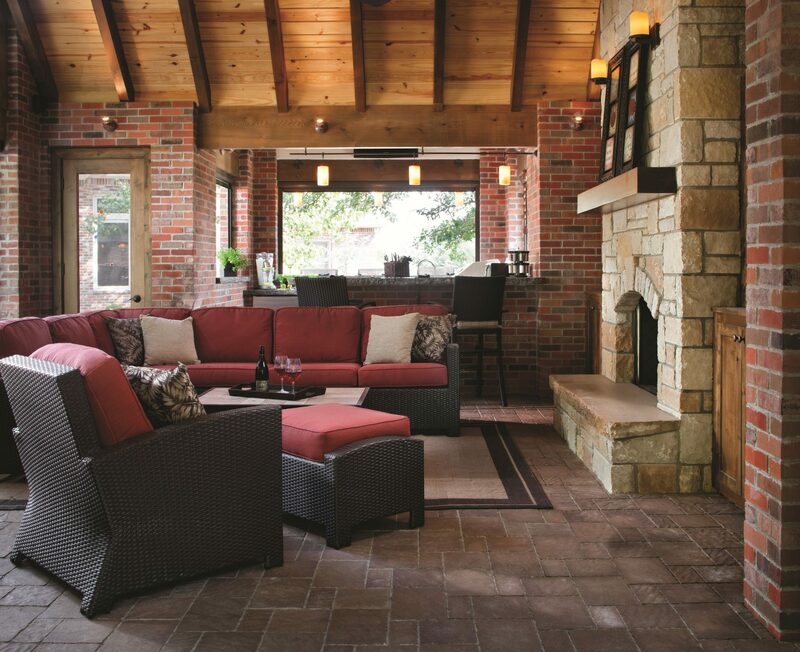 Before you can get down to the nitty gritty of cleaning outdoor living areas, you need to clear the clutter. Some items may be able to be discarded or moved to their regular storage areas, but if you have shovels, rakes, garden tools or other larger items creating clutter, you may need to make room in your shed to keep these things out of sight. If you do not have a garden shed, now is a good time to consider purchasing one to help keep your entertaining spaces clutter free. 3. Purchase a deck box. If you plan on storing your lawn mower, gardening tools and other outdoor-use items in your shed, then you should also consider purchasing a deck box for items that should be stored separately. This would include patio cushions and other textiles that could become soiled or damaged when stored with gardening tools. A deck box is also a good choice for storing smaller items that you would like to keep clean and at hand, such as outdoor servingware, tablecloths or other entertaining supplies. 4. Clean or replace patio cushions. While we are on the topic of patio furniture cushions, now is a great time to assess your cushion situation and make sure your textiles are clean. Wash removable cushion covers or spot clean them with a mild fabric cleaner. If they have become a bit musty from storage or your dogs have been sleeping on them, it might also be time to refresh them with a spray designed to remove odors from fabrics. If your cushions are stained, beyond repair or just have seen better days, it might be time to replace them. After you have cleaned your cushions, be sure to store them in a closet, dedicated space in your garage or your deck box when not in use. 5. Clean and deodorize garbage cans and recycling bins. This is a good time of year to clean all of your garbage cans and recycling bins both inside and outside of your home, including the large bins that you put at the curb for pick up. Some folks only bring out a trash can or recycling bin when they host large gatherings, while others keep garbage and recycling receptacles on their patio or near their outdoor living areas all the time. If you are the type who prefers to always have conveniently located bins for refuse, cans and bottles near outdoor areas where you spend time with family or friends, then you will want to add cleaning and deodorizing them to your spring cleaning to-do list. There are many ways to clean and deodorize trash cans. The easiest, cheapest and most convenient for anyone who has distilled white vinegar in your pantry is to simply clean them with water and vinegar. Remove large debris, rinse the cans using a spray nozzle to remove as much dirt as possible, then either fill the bottom quarter of the can with a mixture of water and vinegar or use a spray bottle to spray the interior surfaces of the can with undiluted vinegar. Allow this to work its deodorizing magic for about 30 minutes, rinse the cans and allow them to dry. 6. Clean globes on light fixtures. While you have the vinegar out, grab a spray bottle and fill it with a mixture of water and vinegar. If you usually use store-bought glass cleaners, you will also need to mix in a couple of drops of dish soap. Of course, you can also simply use store-bought glass cleaner if you have some on hand. To clean the globes on your outdoor light fixtures, you will first want to remove any debris and cobwebs and use a soft cloth to clean off metal of plastic components. Then, use a soft cloth and your preferred glass-cleaning solution to clean each piece of glass in your fixtures. 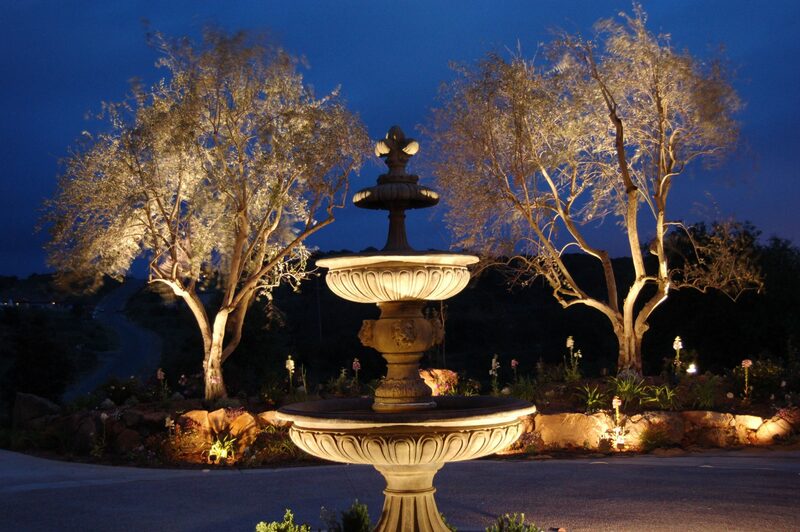 Spring is also a good time to check your bulbs and cables and complete any necessary landscape lighting maintenance. 7. Clean your outdoor kitchen appliances. Just like your indoor appliances, patio refrigerators, ice makers and dishwashers all need to be regularly cleaned and maintained. In most cases, your outdoor appliances do not get as much use as those in your indoor kitchen and, therefore, usually do not need a deep cleaning quite as often. To deodorize your dishwasher or refrigerator, you can spray the interior with a mixture of water and distilled white vinegar or you can set a bowl of undiluted vinegar inside with the door closed overnight. If you keep baking soda in your patio refrigerator for ongoing odor elimination, replace it with a fresh box before you start using your patio fridge even more in the coming months. If you keep drinks or snacks in the refrigerator, be sure to check the expiration dates and remove anything past its use-by date. 8. Clean your grill and outdoor cooktops. If you did not use your grill over winter, it is possible that there may be some rust with which you must contend. If this is the case, use a ball of aluminum foil to scrub the rust away. 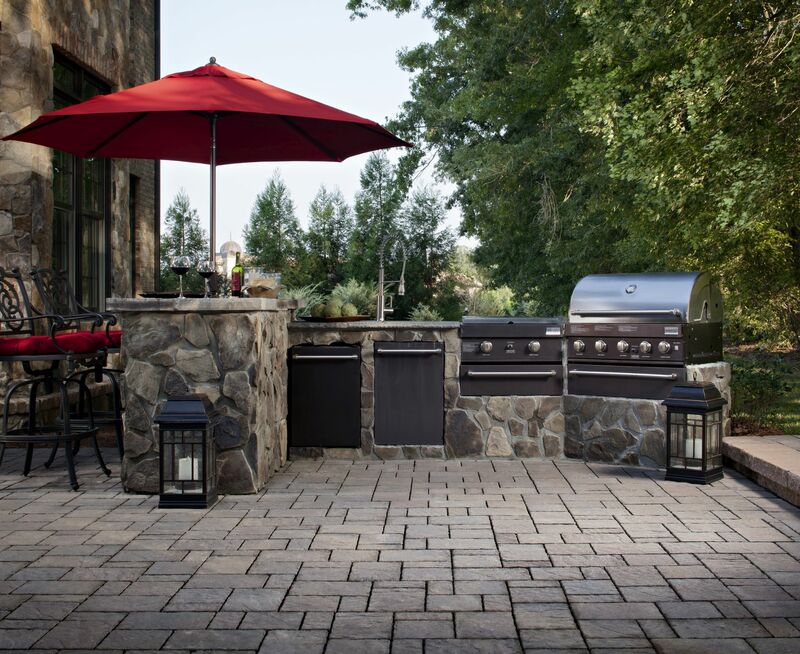 In most cases, your outdoor kitchen cooktops and barbecue grills will likely just need a good cleaning with soapy water and a rag or grill brush to remove any dirt and debris that has accumulated since their last use. 9. Clean your patio fireplace. If you have a gas fireplace, you likely will just need to clean any glass and remove dust and debris. For wood-burning fireplaces, you should give the fire box a thorough cleaning by removing any ashes and using a scrub brush and cleanser to clean the interior surfaces to remove soot. There are commercial products available for this purpose, or you can mix baking soda and water to create a mildly abrasive paste for soot removal. If you use baking soda, you will need to use a damp rag to remove any residue after scrubbing the interior surfaces. 10. Clean your patio furniture. In most cases, your patio furniture will likely just need to be dusted off and checked for cobwebs. If this is not enough to make your patio furniture guest ready, you may need to paint or stain it to refresh its look. 11. Clean your deck and deck railing. Use a soft scrub brush or sponge to remove bird droppings, a cobweb duster to remove cobwebs, and a broom or rag to remove dust and debris. If you have a wood deck, once your deck and deck railing are clean, you will be able to better assess the condition of the wood and determine whether or not it needs to be stained or sealed. 12. Clean your fountain and other water features. Most water features that do not provide a habitat for fish, other animals or water plants can be cleaned with a simple solution of water and vinegar. Turn off the pump, drain the fountain, unhook the pump, scrub any difficult spots with undiluted or slightly diluted vinegar, and then use gloves and a scrub brush to scrub the fountain with a mixture of one gallon of warm water with one-half cup to one cup of distilled white vinegar. Rinse with water, fill with water and reestablish pump function to start enjoying your fountain again. 13. Disinfect and clean play structures and toys. If you have children, it is likely that you will have more young guests in your outdoor living areas and backyard now that the weather is warming up. This means that now is the perfect time to give outdoor toys and play structures a good cleaning. Wood play structures will mostly need to be dusted, given a once-over for cobwebs and checked for splinters or other safety concerns. Plastic components on play structures, equipment and toys can be cleaned and disinfected by spraying them down with a vinegar-water mixture and wiped with a clean rag. To make the vinegar-water solution, you can fill the spray bottle halfway with water, and then add vinegar to fill the bottle. If you are not fond of the smell of vinegar, you can make a weaker solution that will work just as well. Also keep in mind that the vinegar smell dissipates as the toys or play structure air dries. 14. Clean your umbrellas, awnings and canopies. It is important that you do not use harsh chemicals or cleaning agents that can strip off coatings used to enhance water resistance or ward off stains. If your umbrellas, awnings, canopies, shade sails or similar textiles need more than simple dusting or a good rinse, use a mixture of water and a mild, natural soap with a cloth, sponge or soft brush to spot clean them. You probably already have washing your windows on your spring cleaning list but, if you do not, you will want to add this to your annual chores. This is particularly true if you have children or dogs, both of which can leave dirt and marks on your windows, sliding glass doors and French doors that quickly take away from the visual appeal of otherwise clean entertaining areas both inside and out. To complete this task, you can hire professionals, or you can use commercial or homemade cleaning solutions to save money by doing it yourself. With commercial glass cleaners, you can simply spray down the surfaces and clean and dry them with newspaper, paper towels or soft cloth. To make your own solution, pour one-quarter cup vinegar and a few drops of dish soap in a spray bottle. Fill the bottle with water, spray the surfaces, and dry with a soft cloth, newspaper or paper towels. Once you have conquered most of your spring cleaning chores, you will be able to better assess your current outdoor living areas and determine if there are any upgrades you would like to complete before the summer entertaining season starts. If your backyard improvement projects include upgrading to a paving stone patio, replacing your natural grass with an artificial grass lawn or installing landscape lighting, contact Install-It-Direct at (858) 925-3000 to speak to a design consultant and get more information today. When you, your family and your guests are enjoying your outdoor living areas, you will likely be able to easily see other parts of your yard, such as your garden or lawn. 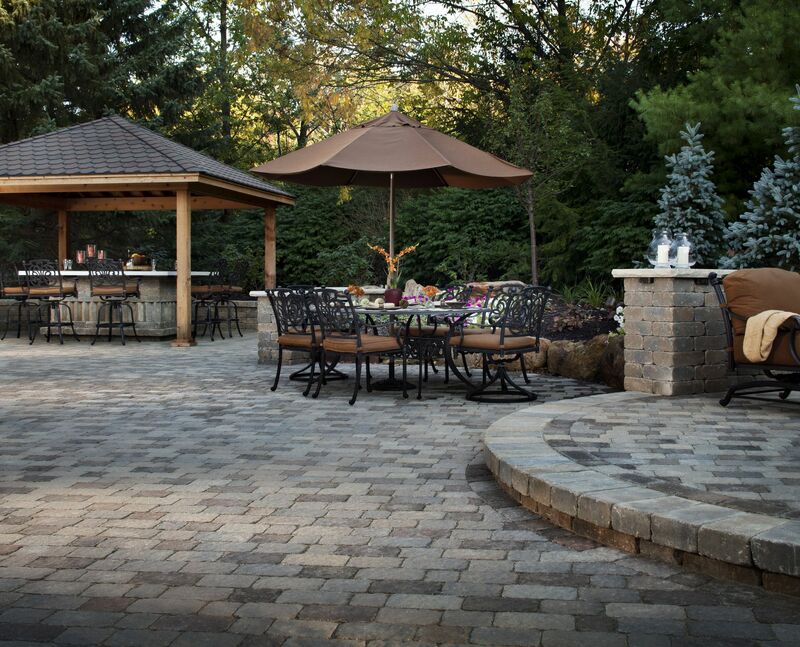 To make sure your entire backyard is guest ready before the summer entertaining season is in full swing, here is everything you need to know to spruce up different areas of your yard.